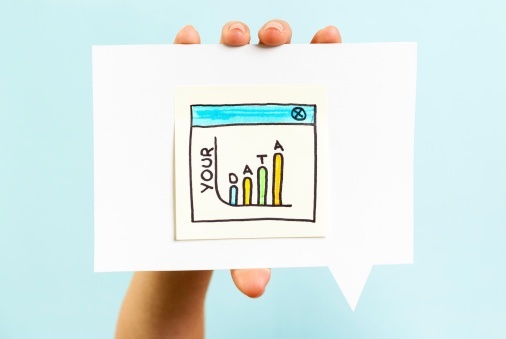 Analytics and metrics programs for social media can be helpful for an online business. Here are five reasons why they can greatly improve your social media and marketing operations. Social media metrics programs can be linked to your profiles on social media web sites, including Facebook and Twitter. Use these features to measure the results and determine how well your social media optimization is actually working. Once you have those results, social media metrics give you a variety of options for sorting them. You can organize your findings based on location, reactions to your content, and more, giving you a variety of ways to analyze and interpret your client response and your social media’s effectiveness. A lot of social media metrics programs and analytics software have free trials allowing you to see if they are the ideal one for your business before spending any money. If you find a program on a credible site that offers a demo, even if it is just with limited features or for a limited time, don’t hesitate to give it a spin. With the multitude of social media and marketing developments occurring each day, you can bet there are a slew of analytics programs available. Some are aimed at certain uses, such as small business social media or traditional online business operations. Again, do your research to find the one best suited to your online business. Some social media metrics and analytics programs have additional bonus features that can help you. For example, they might contain social media tips you can use in your campaigns. Others offer a help center that will assist you if you don’t understand the program’s feedback or have tracking functions that can locate errors. 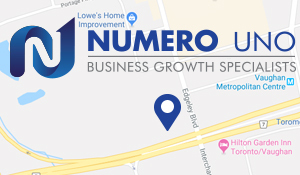 To get more help on all your SEO, web site design, and web traffic needs, e-mail Numero Uno Web Solutions at info@numerounoweb.com.